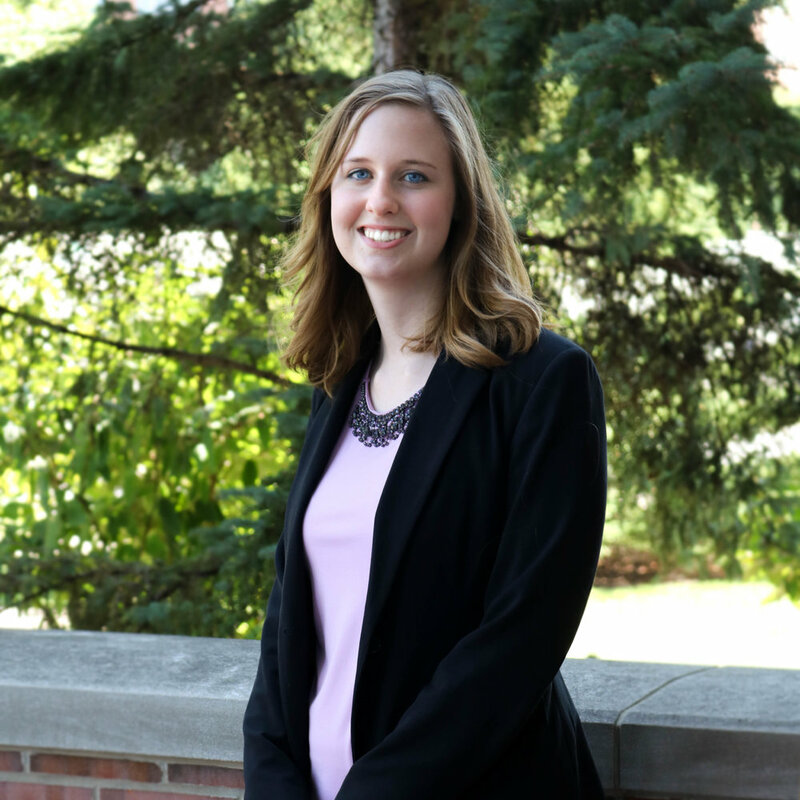 Jenna Foos is a 3L at Michigan State University College of Law, and her hometown is Tiffin, Ohio. She went to school at The Ohio State University and received a degree in business/accounting. Professionally, Jenna is interested in practicing public interest law. Outside of law school, Jenna enjoys baking and knitting.